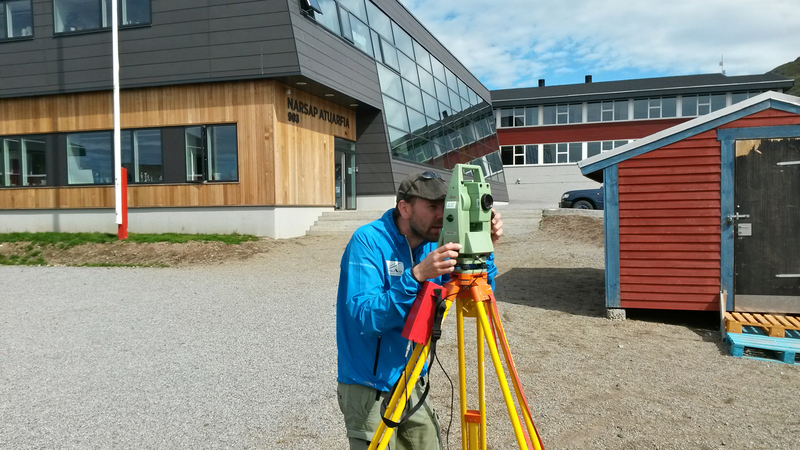 Asiaq is Greenland’s mapping authority and center for geographic information. 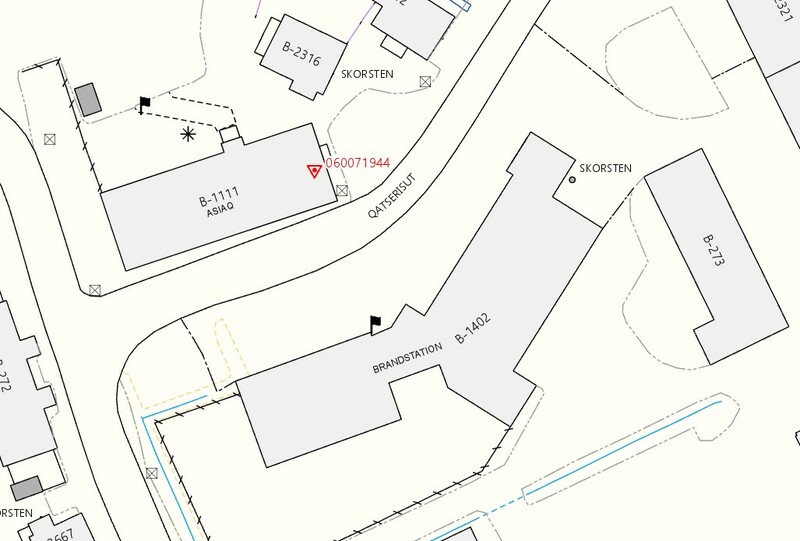 Geographical data are absolutely fundamental in public administration and area planning, for utility cable registration, construction planning, raw material exploration, transport and logistics, emergency services, outdoor life, tourism and research. Asiaq collects, quality assures, analyses, processes and disseminates maps, geodata and geographic information about Greenland, for users in Greenland and abroad. 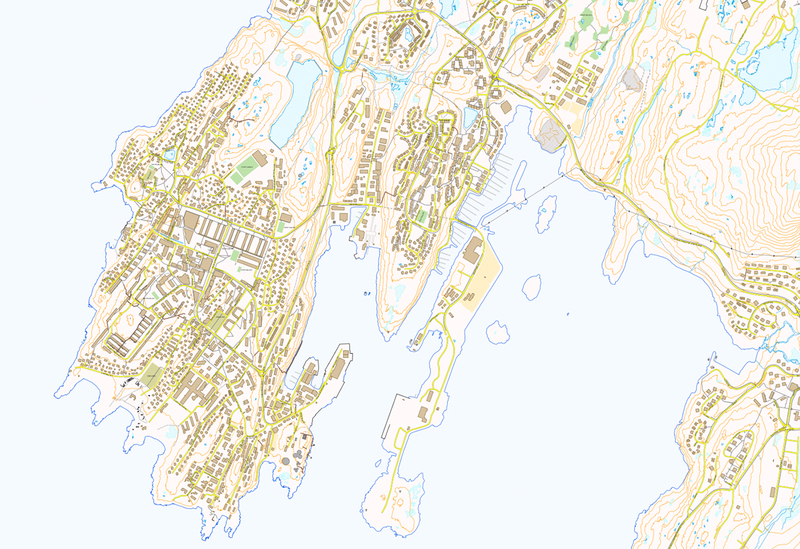 Asiaq’s main contribution to the geographical infrastructure is the technical base maps of towns and settlements. In non-urban areas, we provide mapping for public authorities, companies, and others requiring specialised maps. For mapping, data are collected by GPS on the terrain and by aerial drone, photo plane and satellite. Asiaq can help you with expert competances, advice and guidance on all aspects of maps, geographic data and Geographic Information Systems (GIS). What is Geodata or Geographic information? ”A map is geodata. We use it to navigate, to make choices about routes or directions, to plan and to make decisions. But other information is also geodata, the moment it is connected to a place. Examples include; information about where a person lives and if a person can vote, municipality’s plans for an area, where water pipelines are found, areas where fishing or hunting are allowed, where reindeer calve or where the best dog sledding trail is. ”The responsibility for mapping in Greenland is divided between the Government of Greenland and the Government of Denmark. The Government of Greenland, through Asiaq, is responsible for mapping the Greenlandic cities, towns and villages. The Government of Denmark is responsible for mapping the non-urban areas of Greenland, with Asiaq acting as a cooperative partner on behalf of the Government of greenland. Asiaq also has strong cooperation with other national mapping authorities. 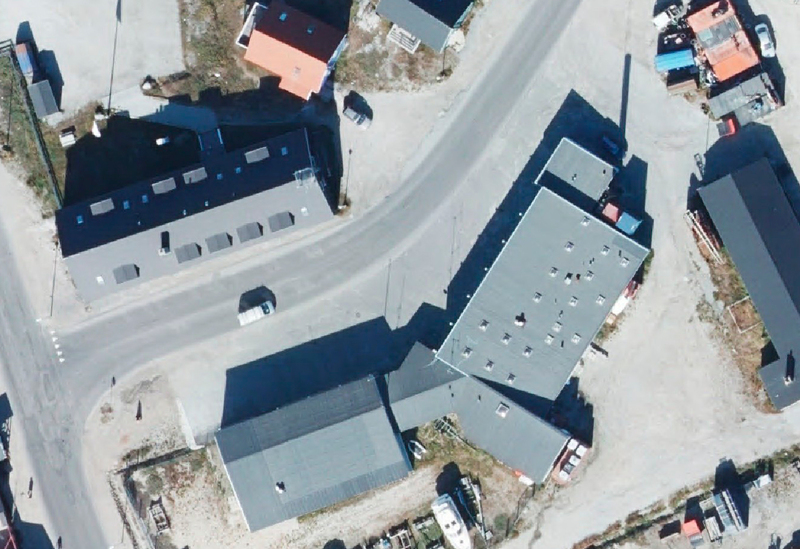 Since the 1960s, Greenland’s towns and settlements have been mapped, firstly by the Greenland Technical Organization (GTO) and subsequently by Asiaq. Asiaq compiles technical maps and collects and measures data in the field with RTK-GNNS (GPS), Total Station, drone and aircraft. Map data is supplemented with reports from authorities, companies and citizens, all adding value to the technical base maps. 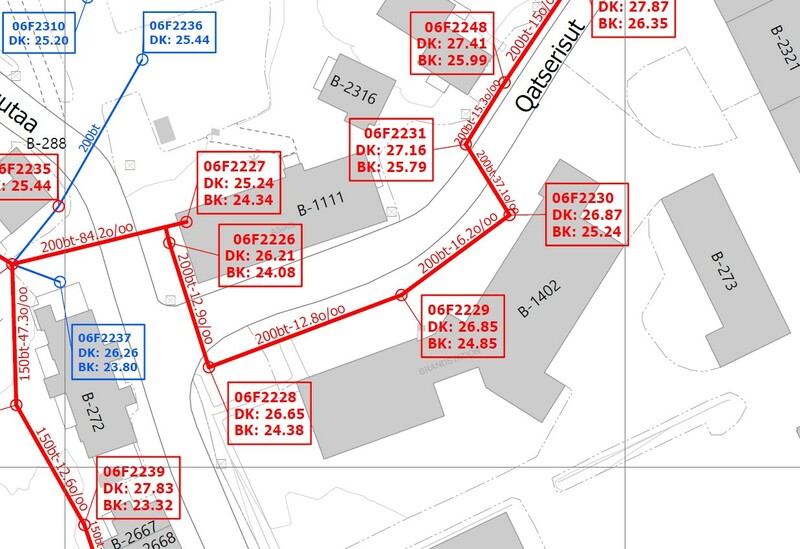 Asiaq updates the technical base maps and sewage maps on a multi-annual basis following a rotating revisit strategy.